Widely used in outdoor posters, exhibition frame screen production and so on, coated matte coating, high end photo to indoor use, ink and color effects, and high resolution, dry faster. It's applicable to indoor and outdoor short term. 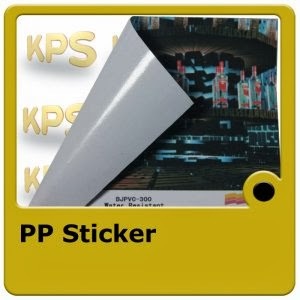 The product is not waterpoof and must be mounted after printing to protect.